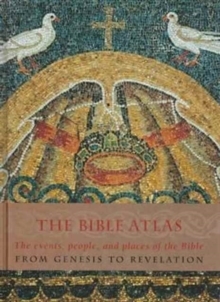 The Bible Atlas includes accurate and compelling retellings of key Biblical events, bringing to life the Bible's dramatic stories and charismatic people. 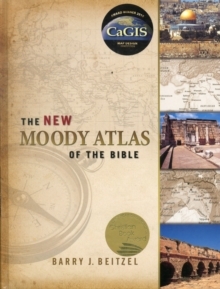 Written by an international team of distinguished academics and Bible scholars, the book is illustrated with more than 120 full-colour, digitally rendered maps that show prominent locations, journeys, battles, kingdoms, and empires discussed in the Bible. In addition, a reference section contains a comprehensive gazetteer, along with family trees, timelines, and tables summarizing essential biblical information.